Anton is an easy-going, fun person to work with. His knowledge of the real estate market is immeasurable. He showed a genuine interest in our needs and desires and made selling our property a fantastic experience. Both John and Anton were patient, extremely attentive, and offered sound advice during the entire process. I couldn’t be happier with the service we received. I would certainly recommend Anton along with the whole team at Real Estate by Anton. Just purchased a home, and used Anton as our real estate agent. Anton was thorough, quick, and very helpful with the whole process. Thanks again Anton! We have been working with Anton for the last couple of months. Anton has a great way of listening to what you want and then finding the exact type of home that fits your needs. We are investors and he has done a great job seeking out properties that will work for us. Thanks Anton you rock. My fiance’ and I were extremely nervous about purchasing a home. Anton calmed our nerves and reassured us we would find the one. He listened to what we wanted, our needs and concerns, and we now own a beautiful house that fits the both of us perfectly! Anton is professional & friendly. He made us feel comfortable with the entire process, from beginning to end. We couldn’t ask for a better experience or agent! We would recommend Anton to anyone looking to buy a home (and we do). 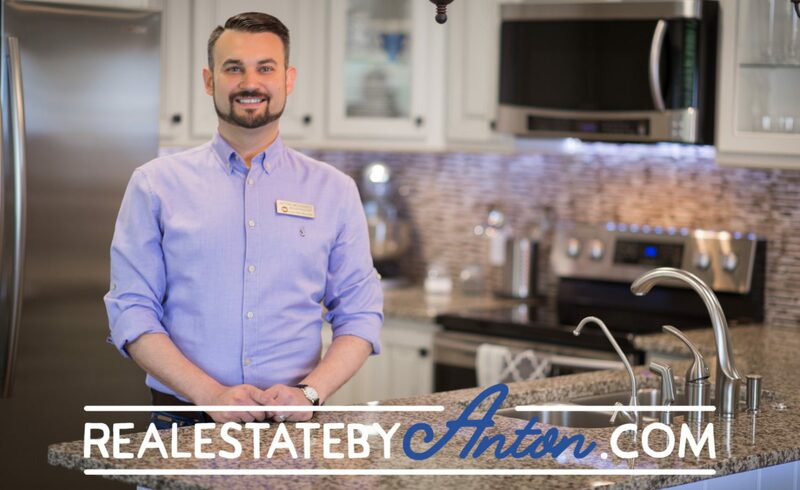 Anton is a great realtor and we will definitely recommend him to anyone we know house hunting in the Triad area! Anton listened to our wants and needs to help us find not only the perfect home, but the perfect location too. We are 100% satisfied with our experience with Anton. He was extremely attentive and always responsive when we had questions or wanted to see different homes. He is an extremely hard worker and will do anything it takes to make sure his clients are happy.